More than nine years after it first opened, Ishin Japanese Restaurant remains one of the city’s best restaurant serving genuine Japanese and Kaiseki style cuisines. We were happy to have visited the restaurant to indulge the above-average meal once again. Situated within the metropolitan area of Kuala Lumpur, Ishin is a fine dining Japanese restaurant where diners would experience a warm and cozy ambience as Ishin's interior design and lighting will set the mood right to get you started on an exquisite Japanese culinary journey. 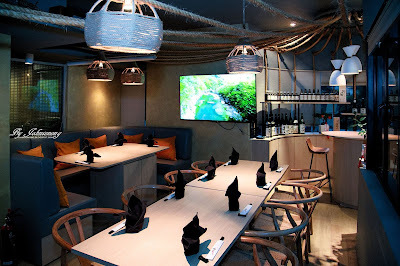 Diners could choose to sit at the Ishin's oval sushi counter, which is also one of Malaysia's biggest counters that gives you first-hand experience to witness the chefs' meal preparations and it also encourages face-to-face interaction with the chefs; or Private rooms and Tatami seating that give you flexibility to host private events and corporate functions in a comfortable setting. 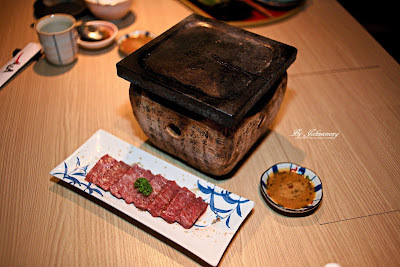 Let us share with you what have we tasted at a fantastic dinner at Ishin Japanese Restaurant recently. 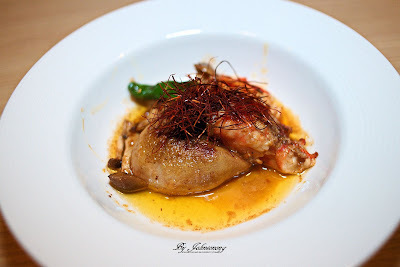 Tatami Iwashi is a savory appetizer which we recommend to pair with beer. Plenty of dried baby sardines which have been entwined in a single layer to form mar-like sheet and fried to perfect. Tatami Iwashi not only smells good, it is crispy, and delicious too. The most premium and best wagyu beef steak from Miyazaki, Japan. Grill till perfect using the special stone in front of us. 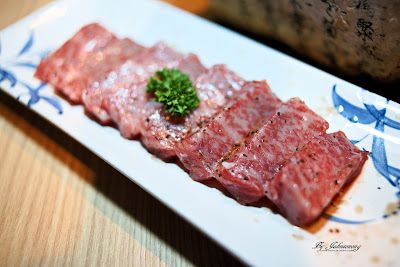 Every bite of the wagyu beef that is juicy, tender, and soft. 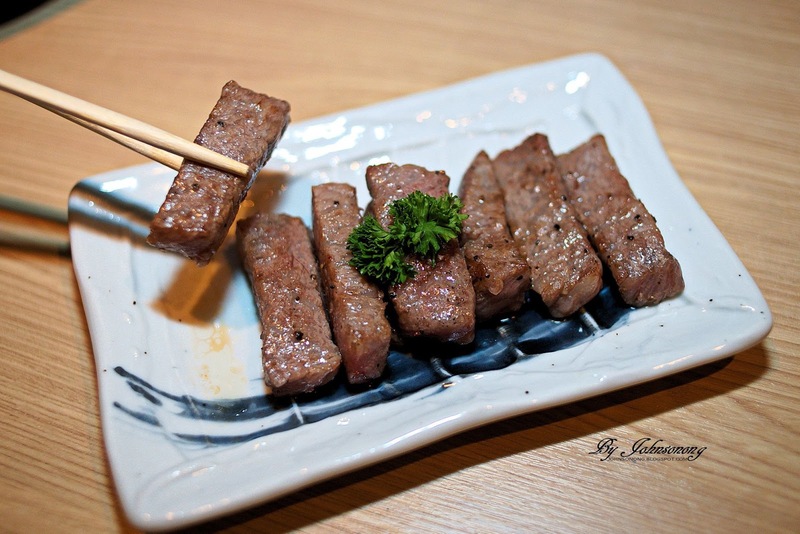 It doesn't need any sauce or gravy as the wagyu taste rich and great by itself. However, diner could opt to dip it with chef's special sauce too. The most wonderful part? 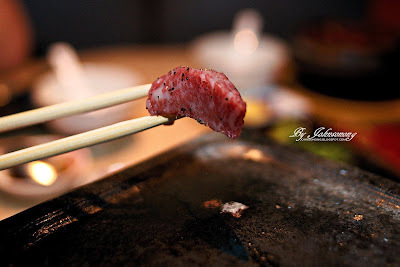 The wagyu dissolves in the mouth just like a lightly cooked fish. Simply fantastic, we would go back again and again to have more of this. Generous slices of fresh, sweet and smooth sashimi on a sashimi boat decorated with a cool ice igloo. Comes with assorted fresh seafood, chef has prepared fresh prawns, salmon, scallop, and many more sashimi for that night. It is indeed one of the best Sashimi we have tasted outside of Japan. 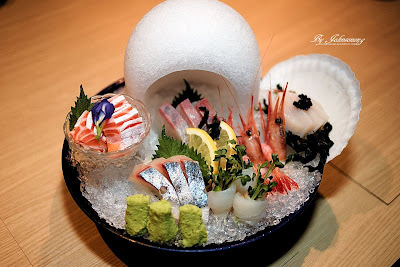 We just love this delicious and nicely presented sashimi. 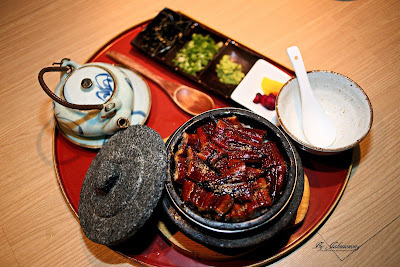 Ishinyaki Unagi Don Hitsumabushi is unagi kabayaki with rice set, like an unagi don. We like the thick-cut unagi as the texture is tender and juicy, crispy outside and soft inside. Simply wonderful. Not your average Hokkaido King Crab, Ishin's Hokkaido King Crab with Duck Liver has the richness of Hokkaido King Crab meet plus silky smooth duck liver. Each bite is so tender and juicyness, yummy. 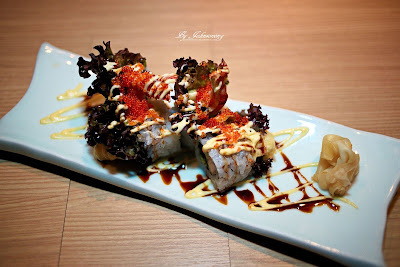 Perfect for a maki lover like me, Ishin's special house maki is filled with deep fried ebi tempura, lettuce and cucumber. 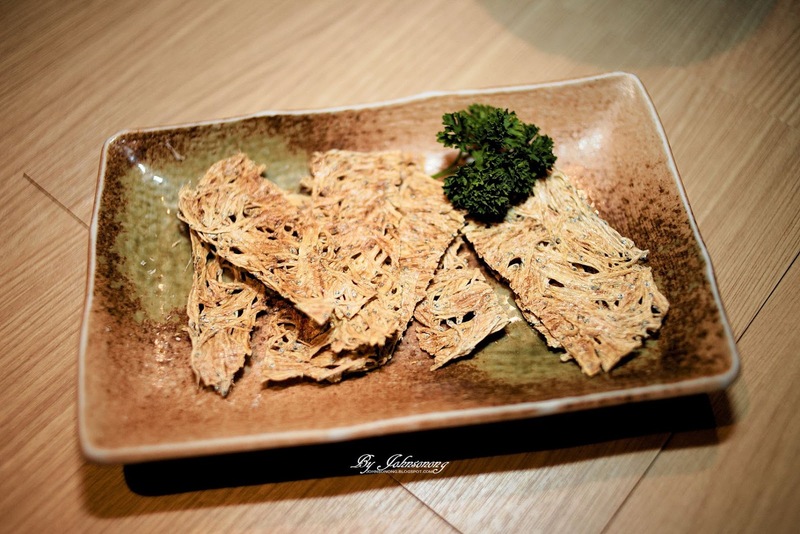 A crunchy and filling dish even kids would love it. 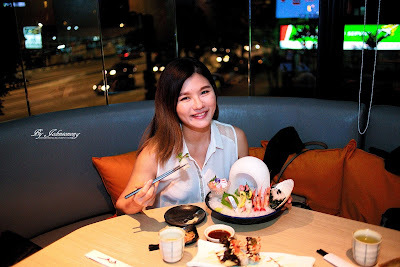 Diners would enjoy the delicious and premium Japanese food, with the wonderful service from the well trained staff under the good atmosphere at Ishin Japanese Restaurant. Free valet services are also extended to Ishin's dinner guests as an added convenience.